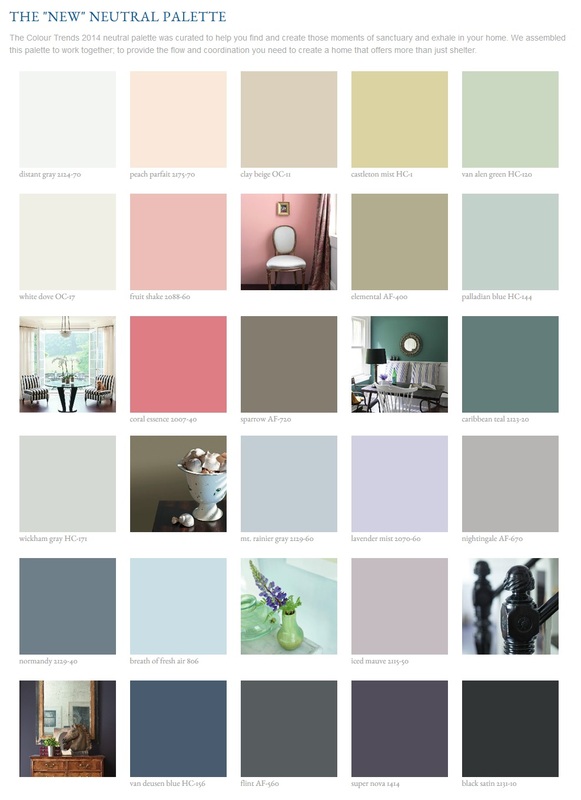 With spring just around the corner, it’s a perfect time to incorporate the Benjamin Moore “New Neutrals” 2014 palett! 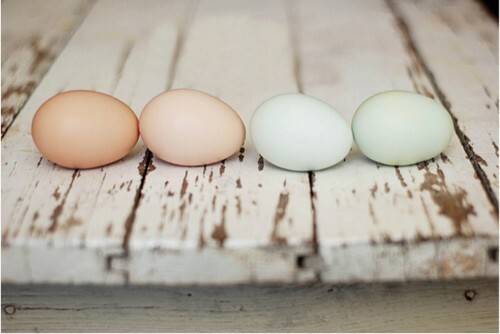 These colours are perfect for the season and Easter decorating. 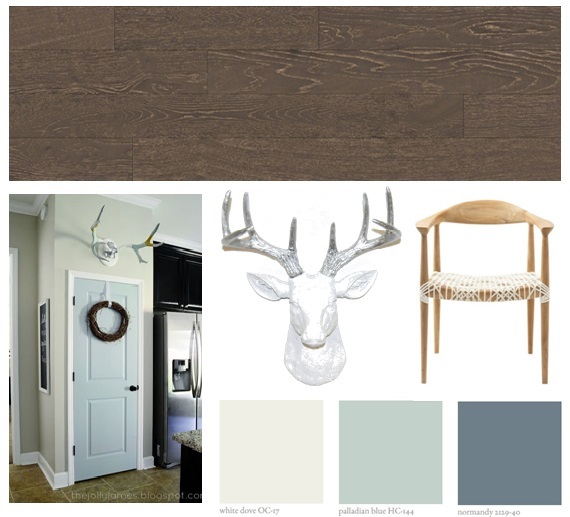 Create a fresh atmosphere with these beautiful neutrals! 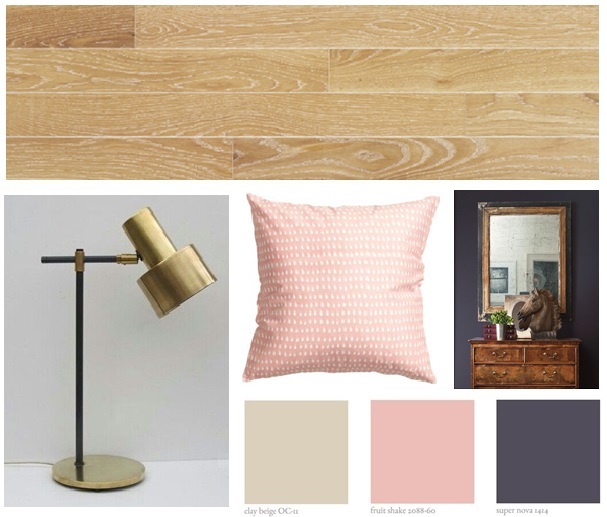 Choose your favourite colour – such as a pretty pink – and coordinate it with a beautiful, light oak wood. 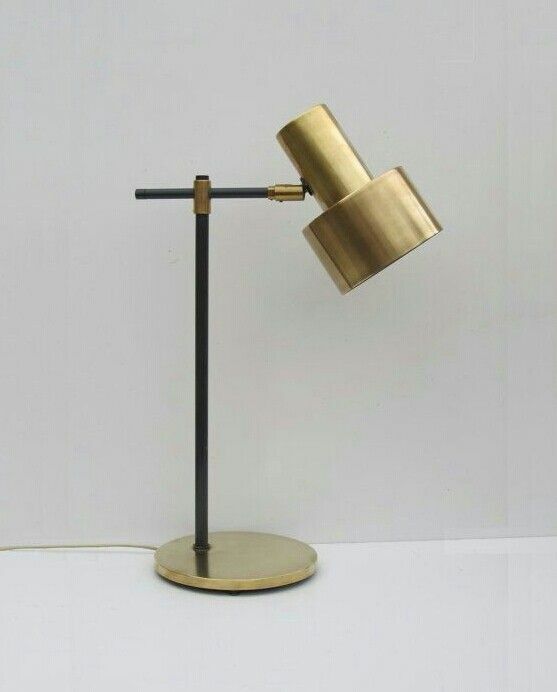 A fun way to add different textures is through accessories, such as a gold lamp. Finally, a deep purple is a great way to tie it all together! Feeling like a fresh, spring blue? Pair it with a contrasting hardwood and light coloured accessories. A warm white will also add a crisp, clean feel to your home. 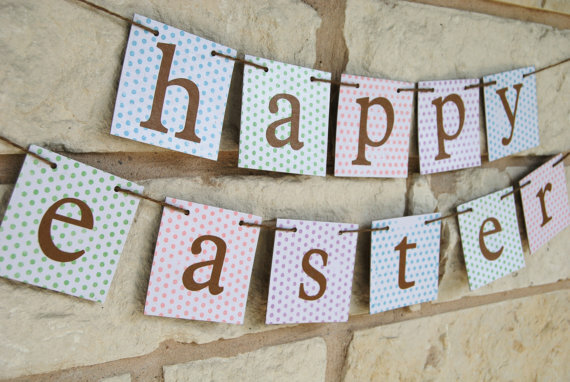 Happy Easter from The Carpet Studio! Previous Post Crazy for Cowhide! Next Post Home & Garden Show Winner!